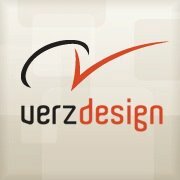 Verz Design is a successful graphic design and advertising agency established in Singapore, providing customized services to clients located throughout the world. Professional SEO (Search Engine Optimization) and SEM (Search Engine Marketing) are some of our core services for our esteemed clients. how much it cost for personal website?